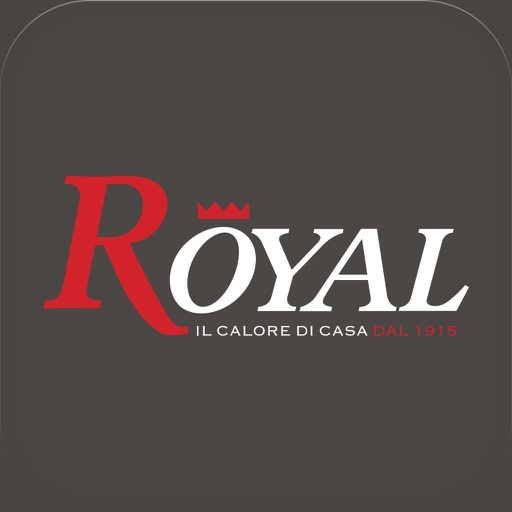 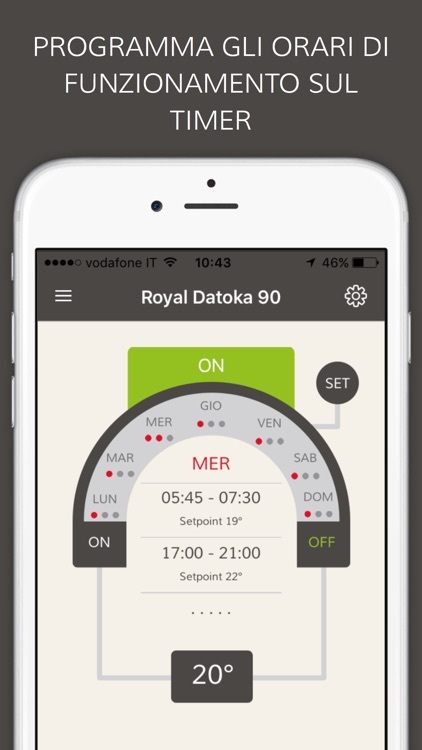 Royal - Manage your stove by Palazzetti Lelio S.p.A.
***NOTICE:*** If you updated to IOS 9.02/9.1 after having installed your Royal App, your App may not work properly. 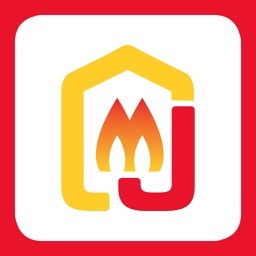 To solve this problem simply uninstall and reinstall your App again. 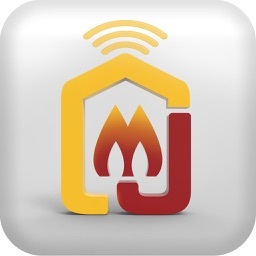 Have you ever gone out, leaving your stove off or forgetting to programme it? 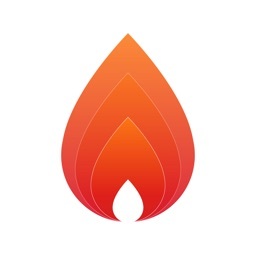 From now on this will no longer be a problem. 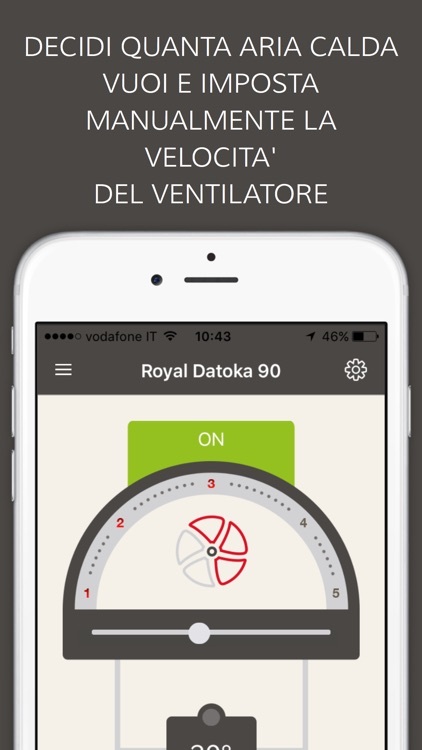 Thanks to a specific app developed by Royal, it will be a breeze to control your stove at home even if you are away. 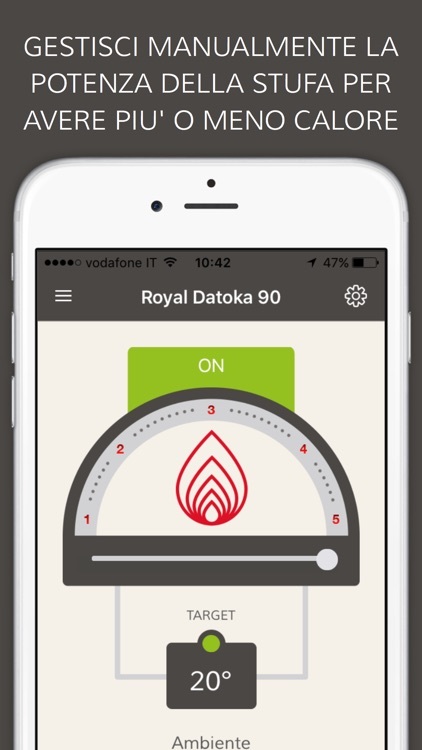 Your stove on your smartphone: just download the app and it will become quick and easy to control your Royal stove even if you are outdoors. 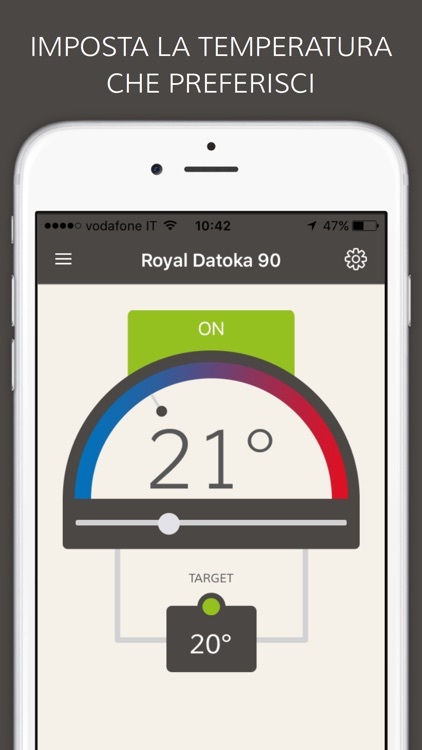 The APP allows you to manage all the functions of the Royal pellet stoves from your smartphone in the comfort of your home or from outdoors. 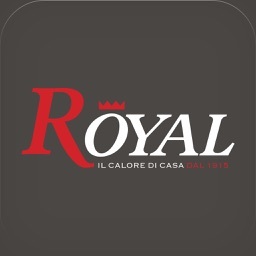 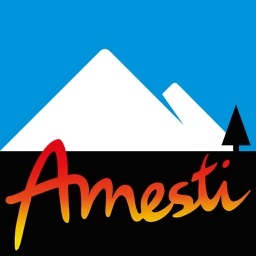 An all-Italian challenge, overcome by the leading Italian brand for ecological biomass heating. 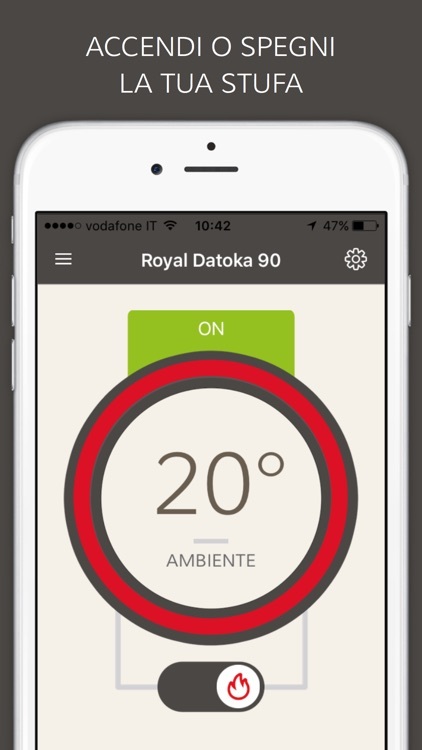 You will have the practicality of a real, cutting-edge, heating system that is remote controlled and thus avoids any kind of waste, promotes savings, protects the environment and contributes to your comfort. 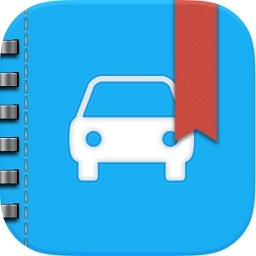 All at your fingertips.